Bring on the Great was the call to action from Team GB in this year’s Olympic campaign – and I think it’s fair to say that’s exactly what they did! – What a phenomenal Olympic Games. Anyone who’s been keeping up with our social media posts will know just how much we’ve enjoyed the coverage and (of course!) the results, but I think that can be said of the whole country. I can honestly say that I was not expecting to see the same national pride we saw at the home games in London 2012, but I was wrong. Rio will go down as one of the most historically significant Olympics for Great Britain ever. 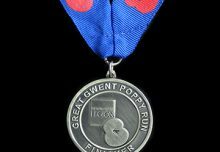 In fact at times it was difficult to keep tally of the medals we’d won, they came in so thick and fast. 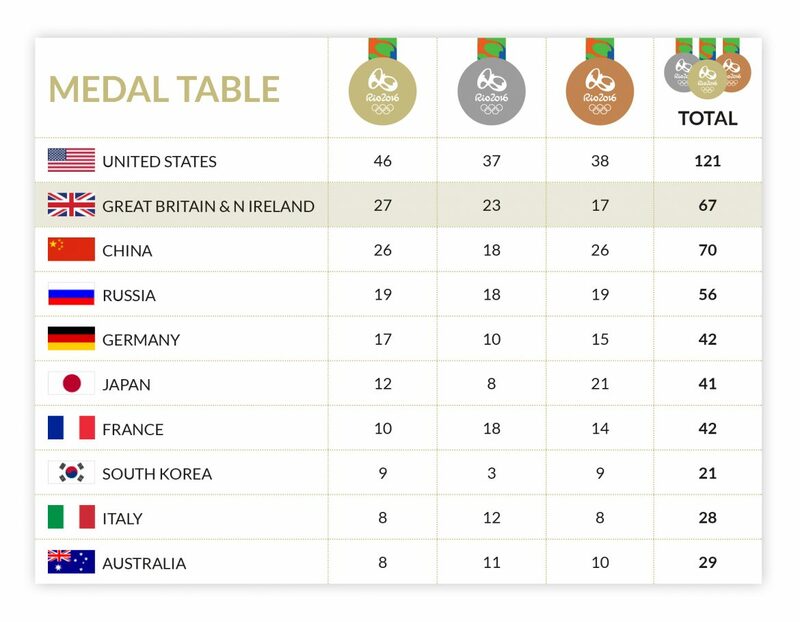 We amazingly finished second in the overall medals table after the USA, with 27 gold medals, beating the sporting powerhouses China and Russia, no mean feat for such a comparatively small nation. Not only is this year’s Games our most successful overseas Olympics ever, winning 67 medals compared to the 47 taken in Beijing in 2008 (a whopping increase of 42%). But we surpassed the medals achieved at the London 2012 Games (65), making this our most successful Olympics in over 100 years. We took gold medals in 15 sports – more than any other competing nation. And we also smashed the target set by UK Sport to win 48 medals, with 5 days to go and to boot some of our athletes became the most decorated British competitors ever! 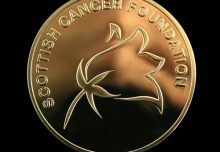 Read on, for a brief roundup of our successes… well as brief as possible with our haul of 67 medals across 19 sports,… phew here goes. I guess it makes sense to start with cycling as Team GB clocked up more medals than any other country across the cycling events. Sir Bradley Wiggins became the first Briton to win 8 Olympic medals as he and the cycling pursuit team (Ed Clancy, Owain Doull & Steven Burke) set a new world record and secured gold in the velodrome. Talk about making history?! The hottest couple in sport Laura Trott and Jason Kenny (who will marry in September 2016) cemented their names in history, as they took their places amongst the most decorated British athletes ever. Laura secured gold in the women’s omnium and the women’s team pursuit, (alongside Joanna Rowsell Shand Elinor Barker & Katie Archibald) making her the most successful British female Olympic athlete in the history of the games, with 4 golds in total. Not to be beaten Jason secured three golds in the men’s sprint, the team sprint (with Callum Skinner and Philip Hindes) and the keirin, (which I have to say one of the most nail-biting events I have ever seen, and not just in this year’s Olympics). This tremendous triple bill sees Jason equal Sir Chris Hoy‘s record of 6 Olympic gold medals. 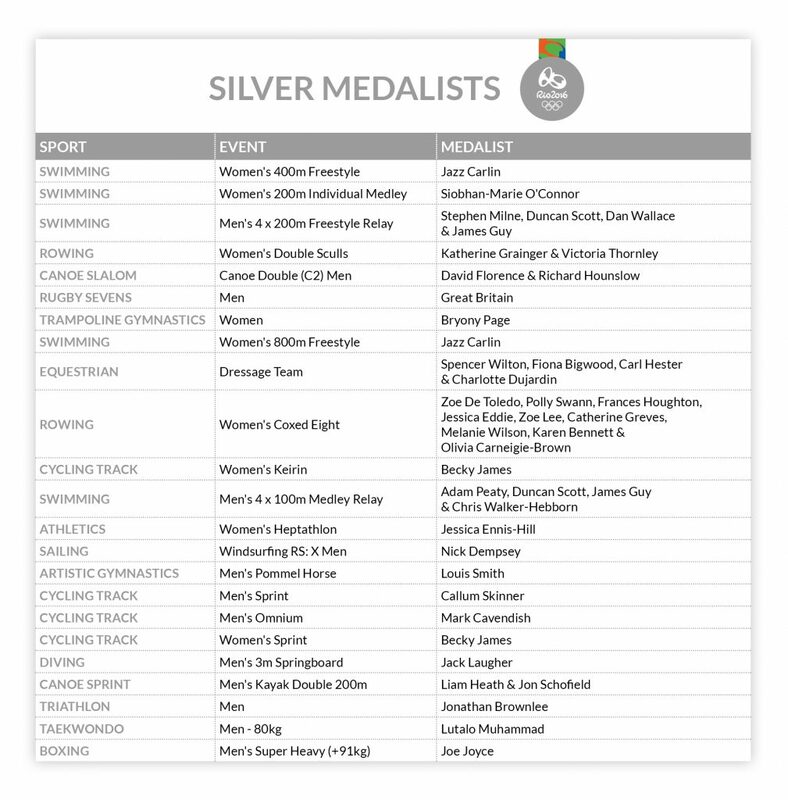 There were further medals from Callum Skinner who took silver in the men’s sprint, Becky James who secured silver in the women’s sprint and the keirin and Katy Marchant who took home bronze for the women’s sprint. Mark Cavendish made it third time lucky to secure silver in the men’s omnium race, having failed to win at the last two Olympics in Beijing and London. And on the road Chris Froome also secured a bronze in the cycling time trials. 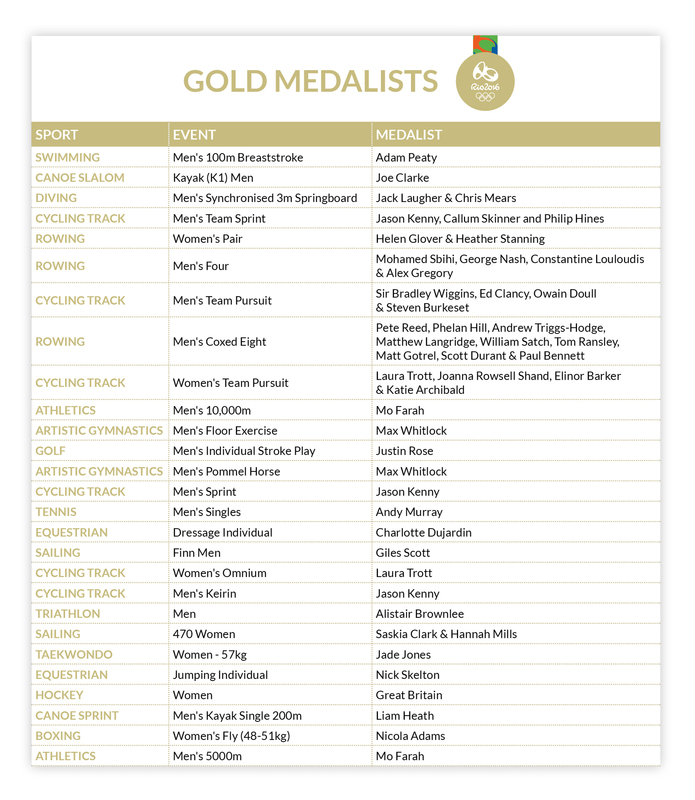 This phenomenal medal haul means that EVERY SINGLE MEMBER of the British Cycling team took home a medal – a magnificent achievement. Our first gold medal of the Olympics came in the pool, courtesy of Adam Peaty in the 100 metre breaststroke. One of our fave moments from the games came when his nan, (@Mavise42Mavis) became an overnight social media phenomenon, after taking to Twitter to share how proud she was of her grandson – and rightly so! Not only did Adam secure our first swimming gold in the pool since Adrian Moorhouse in 1988, but he also smashed his own world record in the process. Not bad for a local boy who had a fear of water as a young child! Minutes after Peaty took gold Jazz Carlin claimed her first silver of the games in the 400m freestyle swimming, which was later followed by another silver in the women’s 800m freestyle. There were further silvers for the men’s 4 x 100m medley and a second medal of the games for Adam Peaty alongside Duncan Scott, James Guy and Chris Walker-Hebborn and in the 4 x 200m freestyle courtesy of Stephen Milne, Duncan Scott, Dan Wallace and James Guy. Siobhan-Marie O’Connor also secured silver in the 200m individual medley after finishing just 0.3 seconds behind Hungarian world champion Katinka Hosszu who set an Olympic record. This achievement sees Siobhan-Marie become the first ever British Woman to receive an Olympic medal for this event! It was gold in the synchronised 3m springboard event for Chris Mears and Jack Laugher. The relatively new pairing secured the title with their final dive of the competition, (truly nail-biting stuff) seeing off the USA and China. Jack Laugher also overcame a poor qualification in the individual event to take home silver in the 3m springboard diving. And Tom Daley and Daniel Goodfellow witnessed an equally nail-biting final competition, securing a bronze in the 10m synchro diving with their final attempt, and the final dive of the event! A medal very close to our hearts was the gold won by local lad Joe Clarke in the kayak K1. The 23-year old athlete is from our home county, living in Stone just a 10 minute drive from our offices. 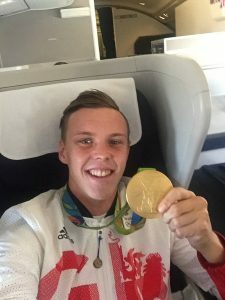 The Staffordshire kayaker was inspired as youngster by the legendary Sir Steve Redgrave after a kayaking trip with the scouts, so it just shows what can happen when you follow your dreams. It was silver for David Florence and Richard Hounslow in the men’s C2 canoe slalom too, making GB joint top of the nations’ table with Slovakia as the competition concluded at the Deodoro Whitewater stadium. In the canoe sprint it was gold for Liam Heath in the men’s single kayak 200m and he also took home silver alongside Jon Schofield in the K2 200m double event. Katherine Grainger became the country’s most decorated female athlete, securing silver alongside Victoria Thornley in the double sculls. Heather Stanning & Helen Glover defended their Olympic title winning gold in the pairs. 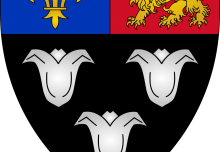 The men’s eight rowers won gold just after the women 8’s achieved silver and the men’s four also secured silver, as did windsurfer Nick Dempsey. Finally on the water it was gold for Hannah Mills and Saskia Clark in the women’s sailing 470 event and for Giles Scott in sailing’s finn class. secured a bronze for the trap shooting event, as did Steven Scott for the double trap shooting event, seeing off fellow British team mate Tim Kneale Shooting in a highly pressurised shoot off. Out on the track Mo Farah matched Laura Trott’s record with his 4th Olympic title, doing the double across two consecutive Olympic Games in the 5,000 and 10,000 metre events. Fittingly it was Mo’s gold that took Great Britain past the total of 65 medals won in London, to make it our best Olympics since 1908. London 2012 medalists Jessica Ennis-Hill and Greg Rutherford took silver in the women’s heptathlon and bronze in the men’s long jump. We celebrated our first ever medal in the hammer event, with British Record Holder Sophie Hitchon, smashing her PB in her last attempt of the games to take home a bronze medal. Our 4 x 100 metre and 4 x 400 metre women’s relay teams also celebrated track success for the first time in 32 and 36 years, respectively. It was bronze medals for Asha Philip, Desiree Henry, Dina Asher-Smith and Daryll Neita in the 100m event and for Eilidh Doyle, Anyika Anoura, Emily Diamond and Christine Ohuruogu in the 400m relay. It was gold and silver for the Brownlee brothers from Yorkshire in the triathlon. Older brother Alistair retained his Olympic title, with Jonny securing silver, a position higher than the 2012 event. Jonny finished just a few seconds behind his brother in the close matched race, which the pair led from the start. And it was bronze for Vicky Holland in the women’s triathlon. Tennis An emotional Andy Murraybecame the first tennis player to win 2 Olympic singles titles in a row by beating Argentina’s Juan Martín del Potro in an epic four-set win. Justin Rose secured gold in the golf as the sport returned to the Olympics for the first time in 112 years. It was a bronze in the badminton doubles for Britain’s Marcus Ellis and Chris Langridge. The pair who were previously ranked world no.22, beat the Chinese in a tense match to become Team GB’s first ever Olympic medal winners in this event. It was silver for the men’s rugby sevens, as Fiji beat us 43-7 to claim the country’s first ever Olympic medal. And a phenomenal penalty shootout against the defending champions, The Netherlands saw our women’s hockey team secure our first Olympic gold medal in this event. Sally Conway was the first claim to a medal for Team GB in the fighting arena, with a bronze in the Judo 70kg category. And it was gold, silver and bronze for us in the Taekwondo from Jade Jones (57kg), Lutalo Muhammad (men 80kg) and Bianca Walkden (women +67kg category), respectively. In the boxing ring Joshua Buatsi claimed our first boxing medal of the Games, securing a bronze in the light heavyweight category. Nicola Adams retained her Olympic title taking gold in the women’s fly and Joe Joyce secured our final medal of the games, with a silver in the men’s super heavy weight fight. Charlotte Dujardin remarkably became the second British woman to win 3 Olympic gold medals after retaining her individual dressage title. And it was silver for her in the mixed equestrian dressage team, alongside Spencer Wilton, Fiona Bigwood and Carl Hester. A gold for Nick Skelton in the jumping individual event concluded our medals on horseback. And at 58 this makes Nick our oldest Olympic competitor since 1908, which just goes to show, that age doesn’t matter if you have the passion to follow your dreams. And in the event closest to my heart (having competed in the sport for many years as a youngster), the phenomenal Max Whitlockmade history securing a bronze in the Men’s All Around (AA) Gymnastics event. The first time in 108 years since a British Gymnast has won an AA medal in the Olympics. Our male gymnasts continued to do us proud with Louis Smith taking home his third consecutive Olympic medal, securing silver in the pommel. And the magnificent Max Whitlock made British history again, winning not one, but two Olympic titles in the floor and pommel horse – the first British gymnast ever to win an Olympic gold. Nile Wilson continued the trend bringing home bronze for his high bar routine, another first for Britain in this event. Amy Tinkler, Team GB‘s youngest member, at just 16 years of age (who collects her GCSE results just days after she steps off the plane from Rio) also took home Britain’s first ever medal in the floor, securing a bronze behind the Olympic AA champion Simone Biles. And Bryony Page also became the first British woman to win an Olympic trampolining medal when she secured silver in the women’s individual event. 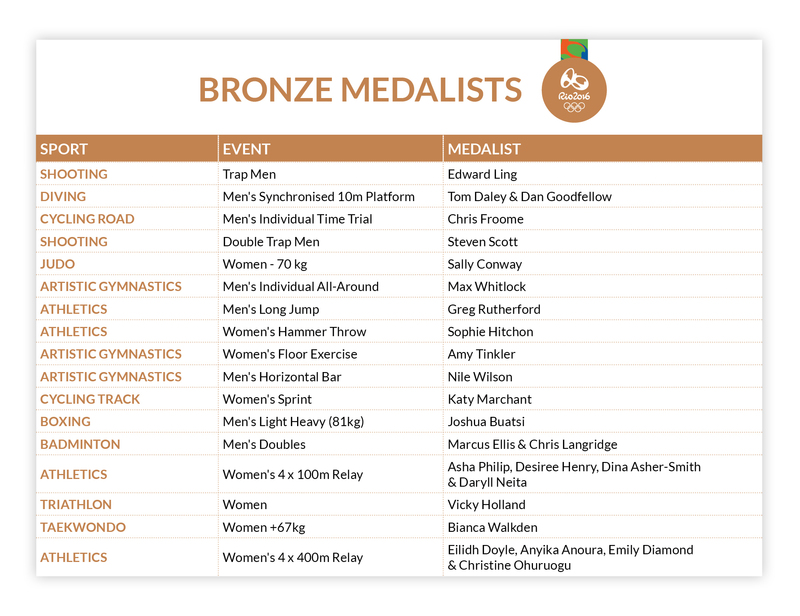 This marks a record breaking seven medals for the British Gymnastics team, making Rio our most successful Games to date. I remember quite vividly watching my first Olympic Games – it was the summer of 1984 and in LA, (I won’t tell you how old I was then!). I was engrossed, taken in by the whole tension, drama and excitement of the event and the commitment and talent of the competing athletes. That year we took home 5 golds, had a total tally of 37 and we’re 11th in the table. This year we secured 27 gold, had a total tally of 67 and finished second in the table. I appreciate that there is a difference of over 30 years between these games, but it just shows the investment that has been made in UK Sport, by the likes of British Gymnastics, British Cycling, British Rowing, British Swimming, British Athletics and British Shootingand of course the National Lottery (plus too many more associations to mention), and how proud we should be of the associations and athletes’ hard work. As the carnival of Rio comes to a conclusion I feel proud to be British and am looking forward to seeing how our young athletes proceed on their road to Tokyo to claim their next medal haul in four years’ time – Bring on the Great Again!